Set up an appointment to meet with one of our sales associates to match you with the exact equipment that will benefit your business. After your equipment has come in we shall set up a time to have our service technicians personally come in and install it for you. Now with the proper technological plans in place, your staff are able to do their jobs more effectively and efficiently. Allow our service technicians to be apart of your business. A maintenance contract will allow us to fix any small or big issues that might come up in your place of business. 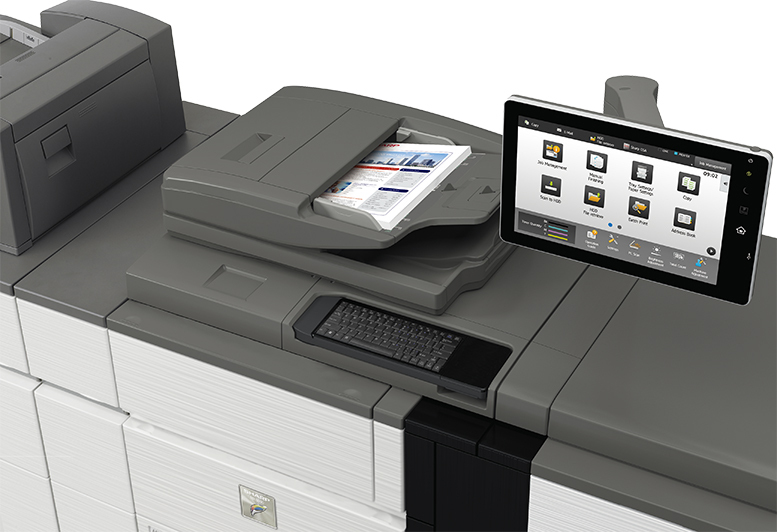 Labor, travel, parts, developer and toner for the copier will be included with our services. Ask about our free labor and travel Toner Cartridge Program through Executive Business Solutions. Click on your current equipment brand below to find the latest downloads for your Sharp or Canon Devices.